Join us for FREE Ice-Cream on Market Street! 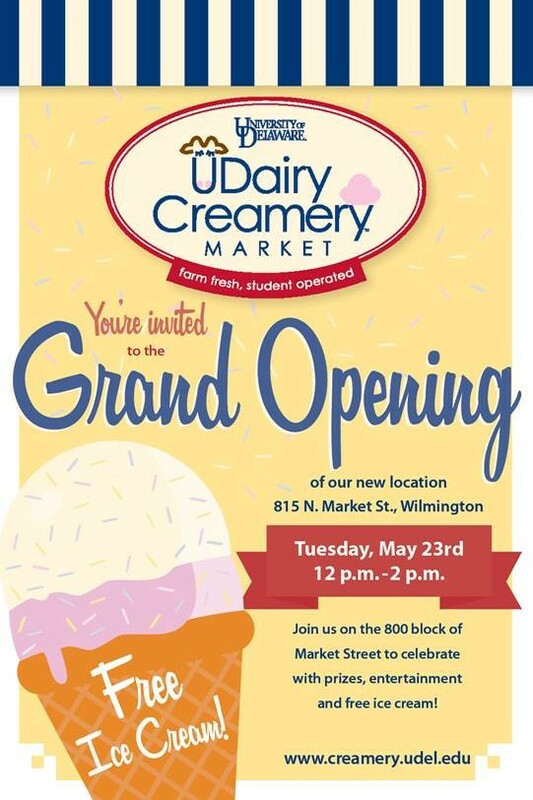 Join us for the very exciting grand-opening for Market Street’s latest addition, UDairy Creamery! On May 23rd at 815 N Market Street from 12-2PM UDairy will be celebrating the ceremonial first scoop of ice cream at their brand new location! 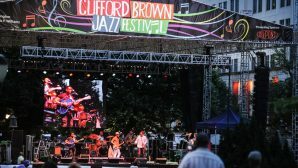 Complimentary ice cream will be served, the flavor will be “8th and Market” a delicious combination or Oreo cookie crumble and chocolate in vanilla ice cream! Not only are we thrilled an ice-cream shop is coming to Market Street, we are also excited about the superior quality! 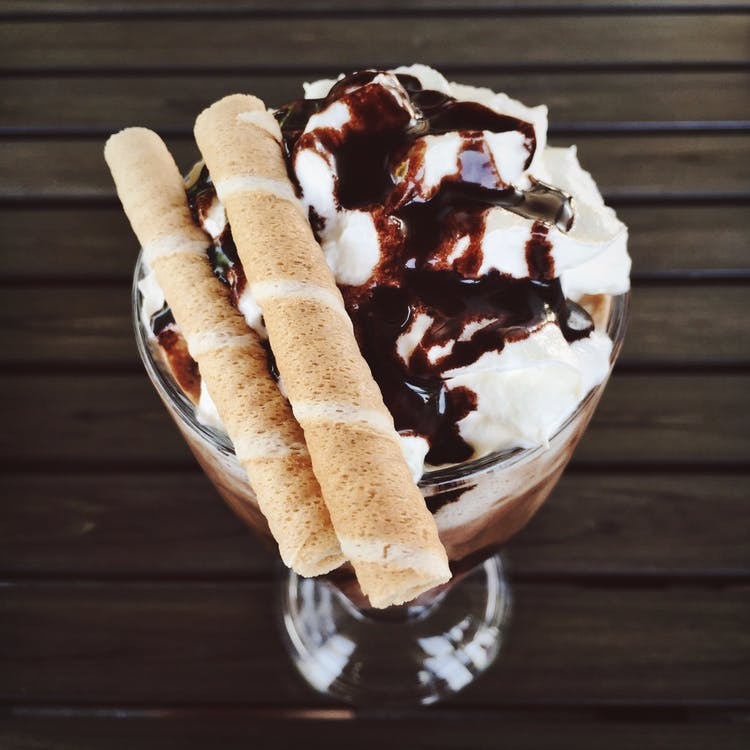 The shop will also be open Monday-Friday from 11-8PM offering you lots of times to satisfy your sweet tooth. To Learn more about the University of Delaware’s UDairy Creamery and the cow to the cone process, watch the short video below!